Adjustable anvil cradle for 70mm anvils, supplied with 4 x M6 dog point set screws for leveling of your contacts or patches. Raptor Lower anvil set, these are supplied with a protective clamshell. They are 60mm wide, 70mm in diameter with a spindle of 15mm, as supplied on the cast machines. Engineers curves, body profile gauges, or "sweeps"
These are rare to find, using the original chart, these are laid out on CAD, then accurately laser cut from the binary, through 4mm alloy. Each has its individual number etched onto the side, they are numbered; half to number 40, they are supplied with or without the stand that has five castors on the base to aid movement in the workshop. Alternatively they have also been cut with holes for wall mounting if you prefer. They are 4ft in length, and I can produce half scale versions too, if you desire. 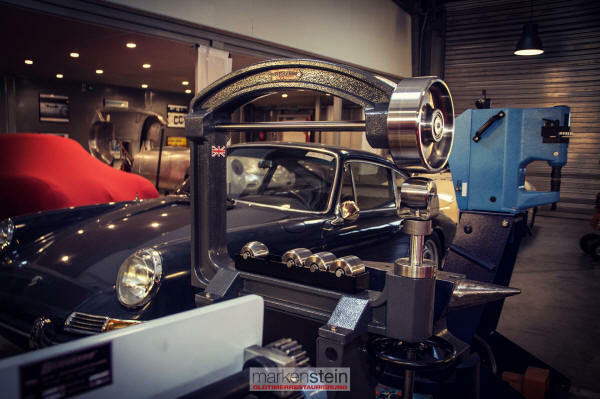 The English wheel, or its more common name of wheeling machine, a lesser known tool that that quietly resides in the hallowed inner sanctum of some of the best known panel makers and automotive restorers in the industry; and it's not just the UK where they live! So, here’s a brief insight into the use and some history into this enigma of a panel maker’s secret tool. of vehicles like Aston Martin, Spyker, etc. 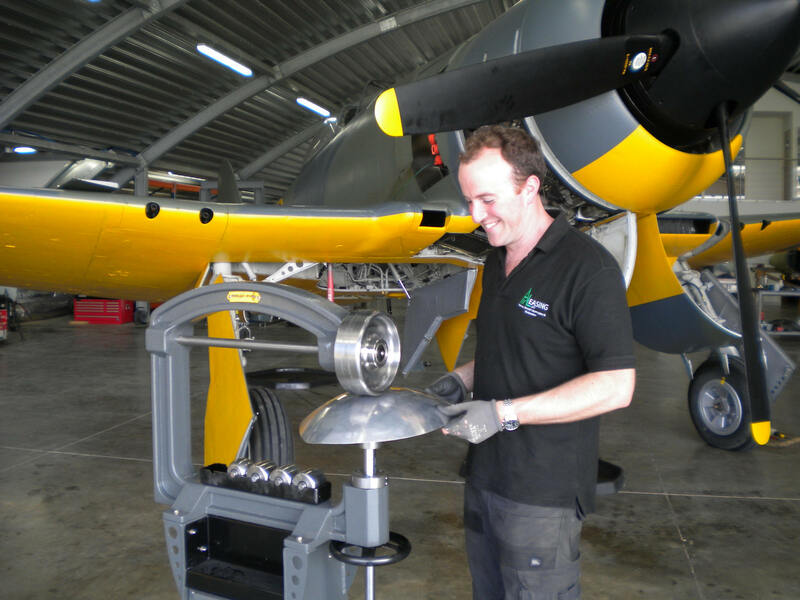 The English Wheel’s primary function is to shape compound (double curvature) curves in flat steel and aluminium, smoothly and easily, by pushing metal back and forth using only the strength of one or two workers. It requires little physical effort. No electric, pneumatic, or hydraulic power is needed, and the Wheel is almost silent in operation. The design is simple, with few moving parts. The most significant part of the machine is the frame usually made of cast iron. The Frame is "C" shaped and the gap from the anvils to the rear of the C is called the throat, The design objective is for this structure be very stable, sturdy and extremely rigid. 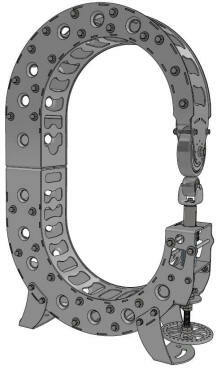 The parts used to do the shaping are fixed at the open end of the frame. A flat-faced, hard steel wheel, or its other name “anvil” is fitted at the top of the frame. This wheel, usually 6 to 8 inches in diameter and 2+ inches wide, is mounted on an axle with strong roller bearings. The lower rollers, often called anvils, also have axles and roller bearings. These are smaller in diameter than those of the top wheel. 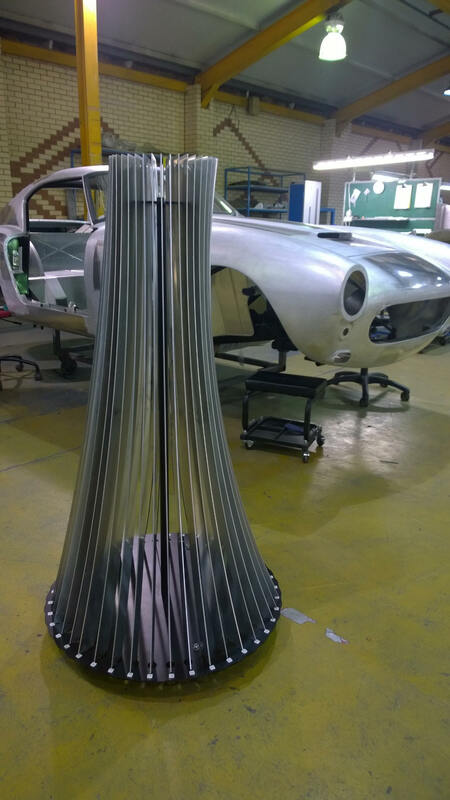 They have a curved surface, each of them different in its profile to suit the requirements of the panel to be manufactured. 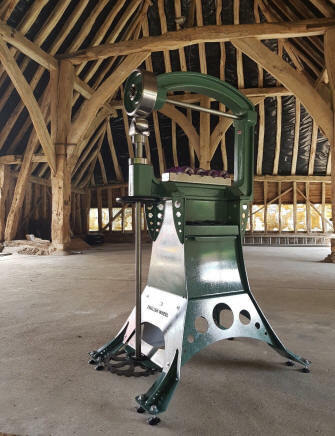 The anvils are mounted in a strong steel yoke which is moved vertically by turning a large steel hand-wheel located at the bottom of the machine, or in some cases the use of a foot-wheel allowing the operator better support of the panel whilst he or she is working the panel. This control wheel is attached via a coarse screw thread. The yoke or cradle sits on top of this screw and moves up and down with it as it is turned. It takes several different passes of the panel between the upper and lower anvils to achieve a high crowned curve in a metal panel. To produce the required curve in the panel the operator uses slight pressure on the metal as it passes between the anvils; just enough so the metal doesn’t skip or slip through the wheels. Too much pressure will produce marks in the surface of the work and spoil the panel. The first few passes of the metal panel through the wheel will indicate if the pressure setting is correct and, more importantly, if the anvils are aligned. These anvils have what is commonly known as contacts, lands, or blows; this is an area on the anvil that is slightly flattened out to reduce marks in the stretching process. To begin, the operator inserts the metal panel into the wheel and adjusts the yoke to achieve the correct tension as described above. Then the operator moves the metal panel through the wheel in a gentle, smooth, back-and-forth motion. As it is passed through the wheel the panel takes its compound shape. How the metal is moved through the wheel is very important. Each pass of the metal through the wheel must be close enough to the previous one so they will overlap slightly; this is known as tracking. This effect can be seen on the reverse of the panel, where the contact or patch area of the anvil in use is clearly seen in lines. If the passes do not overlap on each pass the metal will stretch unevenly, and the surface will be irregular leading to extra work to get the required standard of finish. The panel must also be moved from the operators right-to-left, (or left-to-right) without missing any section of metal and each track must be parallel to the previous one. 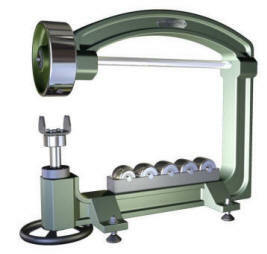 The wheels press the metal in a long line, and the aim is to move evenly so all of the metal is stretched evenly. To learn to “track” correctly takes time and patience, and when first staring out it feels akin to riding a bicycle backwards. 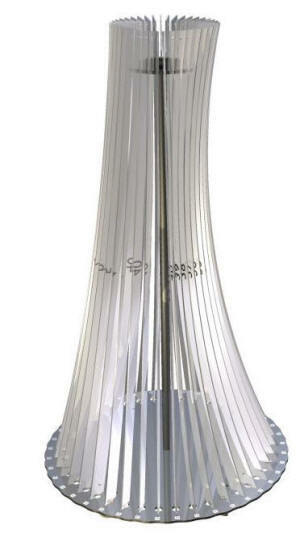 s a finite amount of curve that can be achieved whilst maintaining an acceptable thickness of the material being worked. 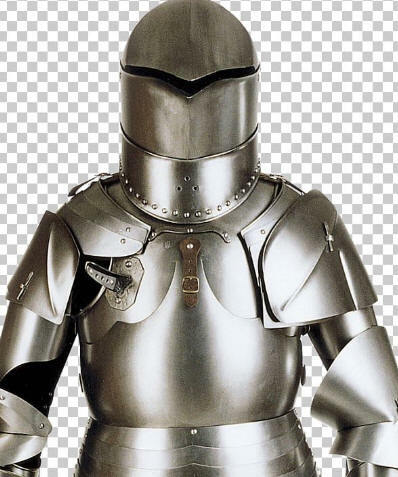 Sheet metal was traditionally the original craft of a blacksmith, hammering metals to make armor, "beating" them out of flat sheet metal over anvils, shot or sand bags or using hollowed-out wooden forms as patterns. The recognition of the panel beating trade occurred circa 1900 due mainly to the developing automotive industry. Body building involved a great deal of intensive work, because each body part had to be very smooth, the industry developed, the trade became highly skilled, organized, and respected worldwide. 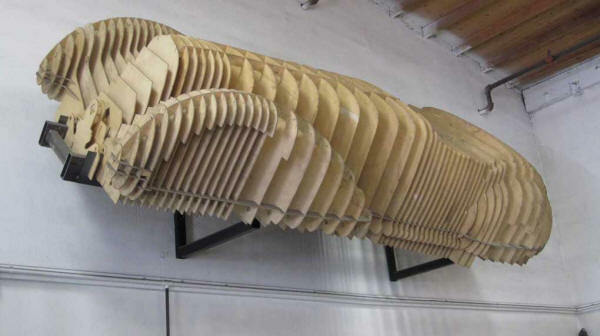 As the automotive and aviation industries grew larger, mainly due to the war around that time, requirement for quality increased as did the need to form large panels free of hammer marks and the stresses produced from hammering the material. From this necessity the English wheel was born. The exact date of the first machine isn't known, but it is thought that the concept was first produced in France in medieval times, where possibly a wooden frame was utilized. Commercial production is thought likely to be around 1890 possibly produced by large foundries in the midlands, which is still to this day the heart of sheet metal craft. At that time there were a few large engineering companies with sufficient knowledge and industrial expertise to produce the vast castings required. 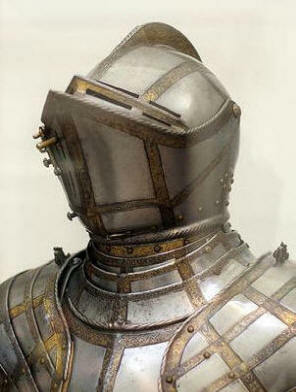 Edwards was one such firm, marketing the equipment from their London premises. Kendrick, and Ranalah where also well known manufacturers from around 1920 onwards, producing machines with throat sizes of up to 48 inches (120cm), primarily aimed at the aviation industry. Most of those early machines still remain in use to this day. These are widely respected machines that command high prices when they are offered on the market, although they rarely come up for sale. For example, a 42 inch machine in working order is likely to achieve upwards of £4,000 and, if you’re lucky, you might get the matching anvils, although these would have been well worked and have become extraordinarily hard due to them becoming “work-hardened” over the years, much like a railway track ages over time. 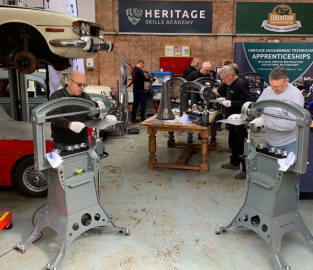 Some of these machines are nearing a century old obviously wear out, but as with most good quality engineering, these machines can be brought back to life by replacing worn or missing parts, as the components tend to be fairly simple to reproduce. “Hollowing” of the top anvil is a common problem and the anvil can be re-cut or re surfaced, Original pattern lower anvils, are CNC cut in hard machine steel. The replacement parts made to much finer tolerances, and almost zero run out on the anvils. Slop or play in the lower adjuster is common too, sometimes rectified by simply heating the original leaded mount with a gas torch or blow lamp, melting it back into shape and place. More recent products have used different methods of manufacture to produce the C section frame, such as sheet metal, or rolled hollow section tubing (RHS) with varying levels of success, these are mostly mass produced in China, but the principle remains the same. In 2006 Justin Baker was asked by a friend to help him source an English Wheel. After several months of searching he was finding only the old machines mentioned above which were commanding very high prices. Justin decided to put his design and engineering skills to good use and with the use of a computer aided design and manufacture. After much research he began designing English wheels and having them made to his own specification using the local small manufacturing firms. Several types were developed and produced over the following years, including sheet metal designs such as the Raptor-2000 that is now discontinued. In 2008 patterns were made for the very first cast machine, which is now manufactured in small quantities in his home town in Northamptonshire, England, from where they are dispatched worldwide to be put to work. Above; Example of a timber buck. 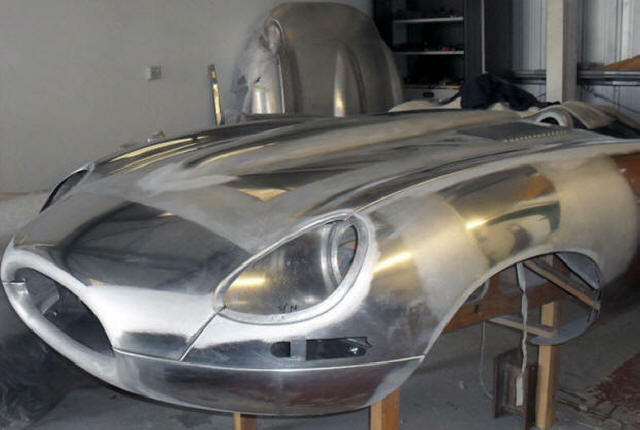 Justin’s cast machines have recently been put to work with some prestigious companies, on some amazing projects such as Eagle E-types, Aston Martin Racing, Coventry prototype panels, Tech 3 in France, and is used by many more global makers of metal masterpieces. 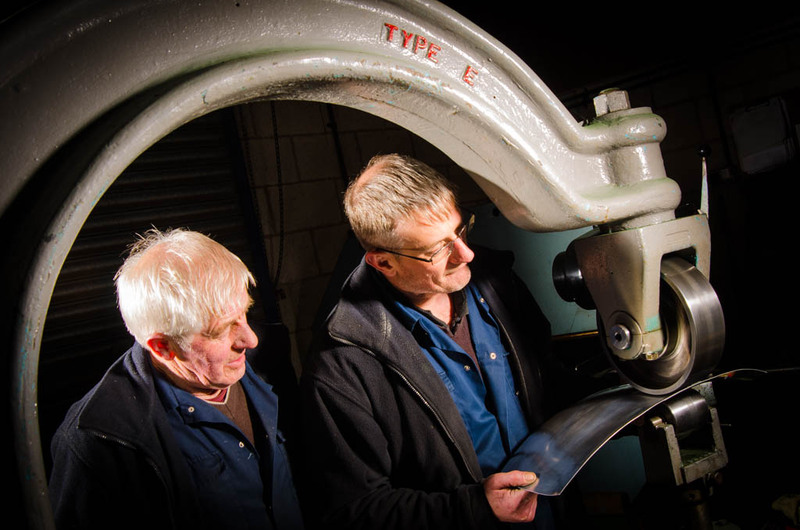 UK Manufacturer & supplier of Traditional Cast-Iron English Wheels (Wheeling Machines) Engineers curves / Sweep sets, Anvils new, special profiles, custom cuts & refurbishment. Almost silent in its operation, this sturdy machine is cast in a good old-fashioned foundry in Stoke-on-Trent, which is one of only a few capable of the required substantial sustained pour from the crucible in order to produce the stiff ribbed frame needed for these machines. Featuring a useful working throat depth of 24 inches (610mm), it has a large 7.8 inch (200mm) diameter top anvil cut from a huge chunk of EN16 machine steel, it’s 2.75 inch (70mm) wide face is scalloped out on each face to reduce inertia, and aid hand movement, for those tight corners. 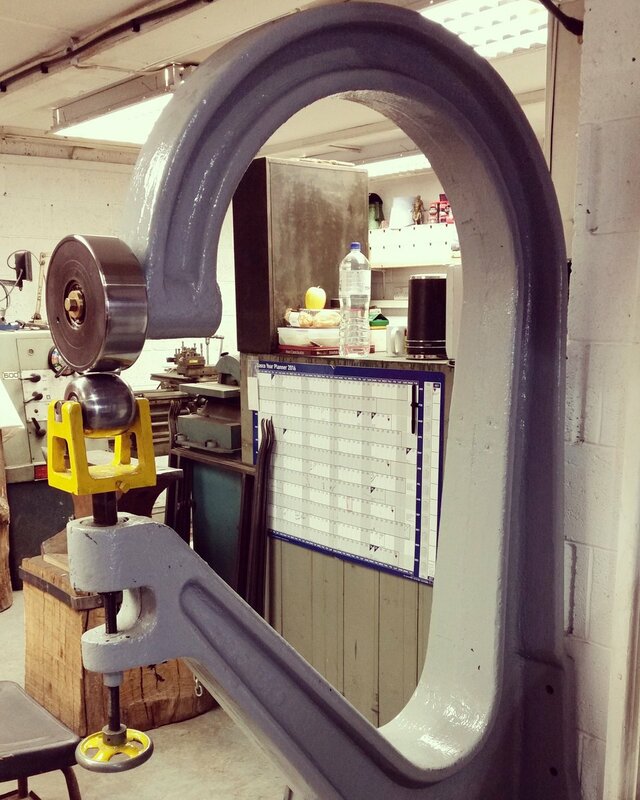 Five lower anvils are supplied 2.75 inch (70mm) with the machine. 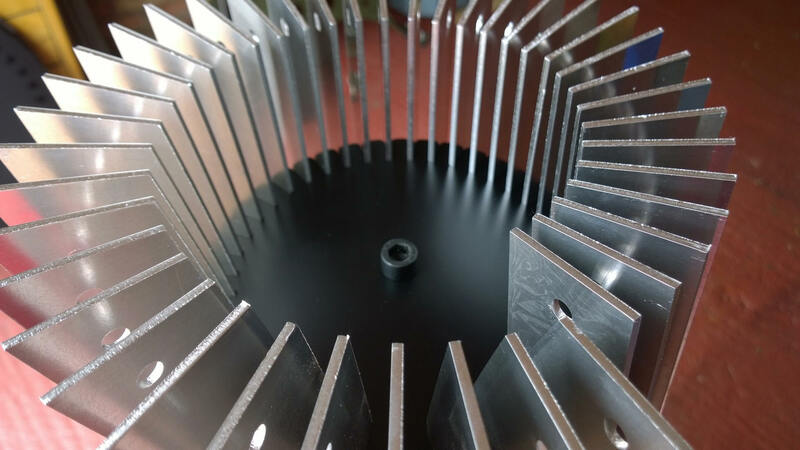 All are precision CNC cut from machine steel, from an almost flat, to a very tight curve, and come with a tray for easy access to the desired profile. 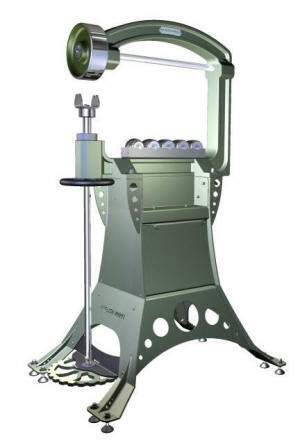 This machine features a unique adjustable anvil cradle, allowing perfect alignment of the contact patch or blow, reducing panel marks, allowing good stretch overlaps, while reducing the need for any further planishing. 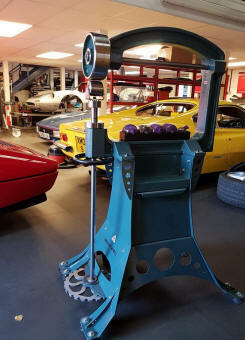 A machine similar to the one shown above with a traditional foot-wheel in design allowing for pressure to be adjusted accurately while allowing the operator(s) full support of the work will cost just £1,850 or is available without the stand shown below for just £1,450. Shipping is available, anywhere in the world. 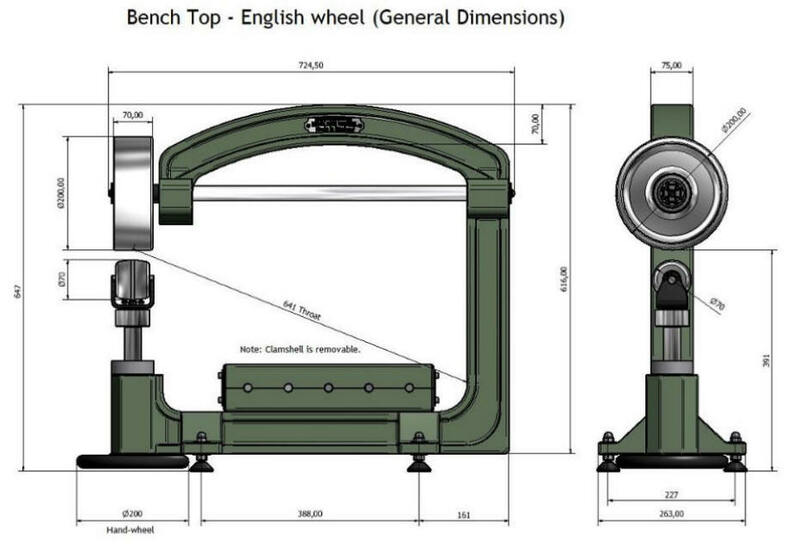 For dimensions of the bench top, click the thumbnail below. The sweeps deployed in Coventry to aid the production of some very exotic work. Self build kit - 200mm Top Anvil, a set of five lower anvils, the clamshell case and a cradle, with the dog point levelling setup.